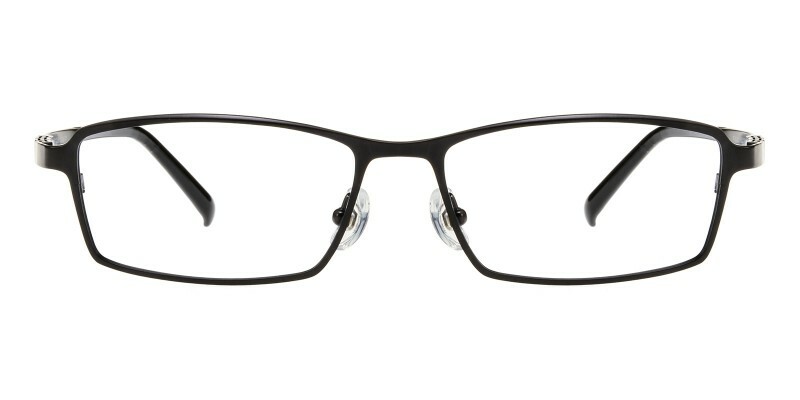 Glassesshop Abel Rectangle eyeglasses are made of lightweight and anti-allergy pure Titanium material,two color options: black and gunmetal.They are only 14g, featured with adjustable nose pads and comfortable acetate temple arms, great choice for men at home or in office, computer eyeglasses and reading eyeglasses are available. 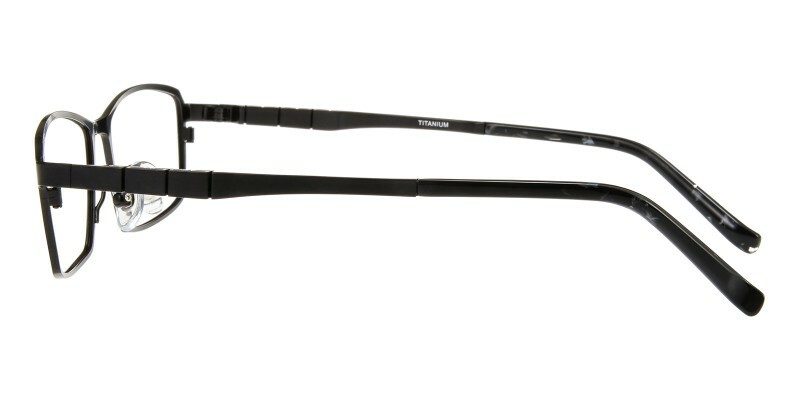 I love these glasses. They are a bit on the expensive side for this site, but still way cheaper than most. I love that they are titanium as well. They fit great. Are easy to clean. And fit my large head perfect. But what I love the most if the look. 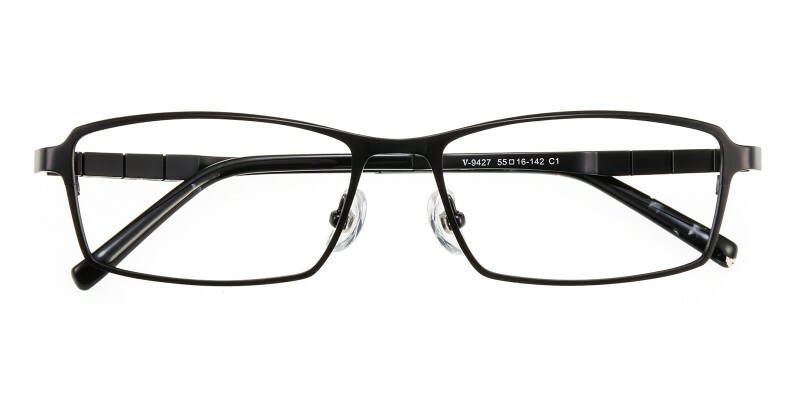 Ive always bought rectangle frames, but these are my favorite so far. 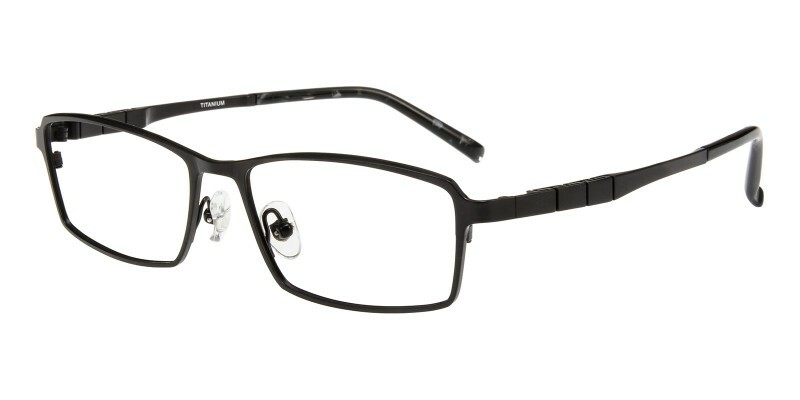 I got these and the &quot;Jason&quot; frames # (ft0171) as well during a BOGO for only $83 for both. Great deal.